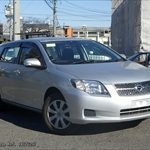 TOYOTA COROLLA FIELDER: Which Version Do You Like for Used Car? 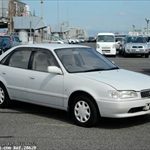 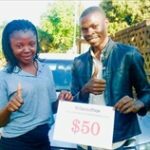 TOYOTA SPRINTER: Which Version Do You Like for Used Car? 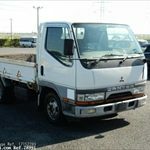 MITSUBISHI CANTER GUTS: Which Version Do You Like for Used Car? 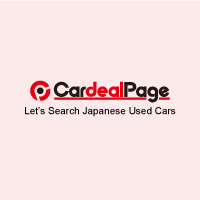 TOYOTA IST: Which Version Do You Like for Used Car? 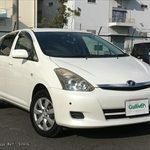 TOYOTA WISH: Which Version Do You Like for Used Car? 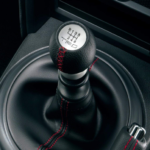 TOYOTA IPSUM: Which Version Do You Like for Used Car? 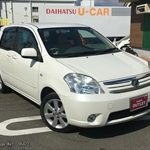 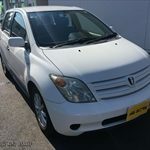 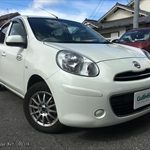 NISSAN MARCH: Which Version Do You Like for Used Car? 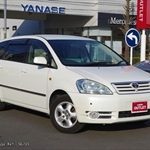 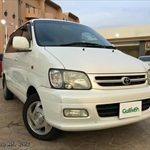 TOYOTA TOWNACE NOAH: Which Version Do You Like for Used Car? 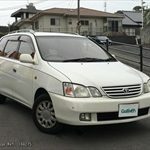 TOYOTA RAUM: Which Version Do You Like for Used Car?